New shower installations and replacements are just one of the many services our experienced plumbers are able to provide. 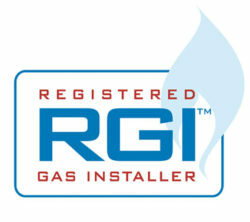 We install all types of electric showers, pumped, manual and thermostatic. We can supply and fit your new shower or we can fit a shower of your choice on a labour only basis. 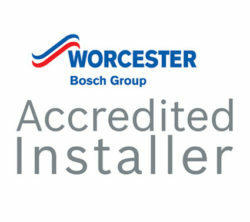 You can relax in the knowledge that all our shower installations are completed to the very highest standards of safety and workmanship by a long time member of our team. 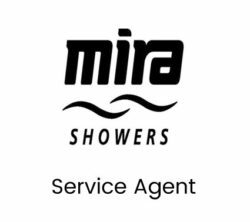 We are service agents for MIRA Showers and Grundfos Pumps – covering all of County Sligo, Leitrim and North Roscommon. 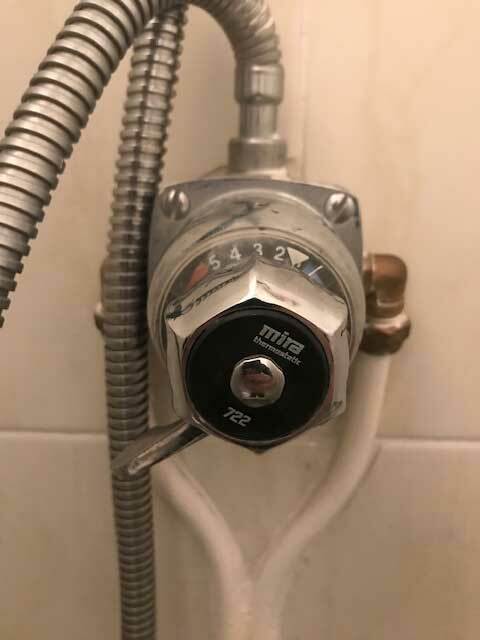 Give us a call 087 668 2204 or send an email to theplumberpete@gmail.com letting us know the manufacturer, model and symptoms of your electric shower fault. We can help you to identify the model if you email us a photo of your electric shower. Based on the symptoms you describe, we will be able to diagnose the most likely fault and we’ll schedule an appointment for repair. 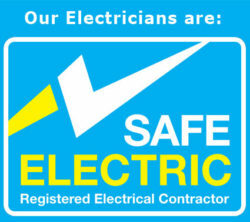 On arrival, we will run diagnostic tests on your electric shower. These tests will reveal the actual fault with the shower and we will undertake the repair. It is often necessary for us to order in replacement parts for the shower. This will mean we will have to return, for a follow up visit, in order to fit the new parts. lf we find that the repair of your shower is not economical we will be able to offer you a price for fitting a suitable replacement shower unit. 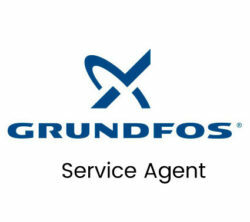 We will then issue you with a fixed price for the supply and fitting of a new shower. Don’t hesitate to give us a call on 087 668 2204 to book a repair. 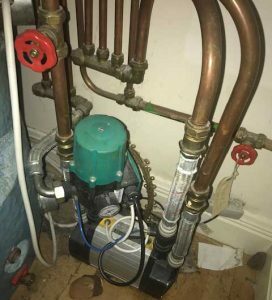 We specialise in repairing and installing apartment pumps, booster pumps, domestic pumps, central heating pumps and shower pumps. 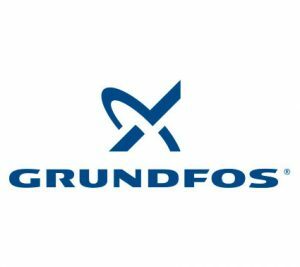 We carry parts for all types of pumps including Stuart Turner, Monsoon and Grundfos. 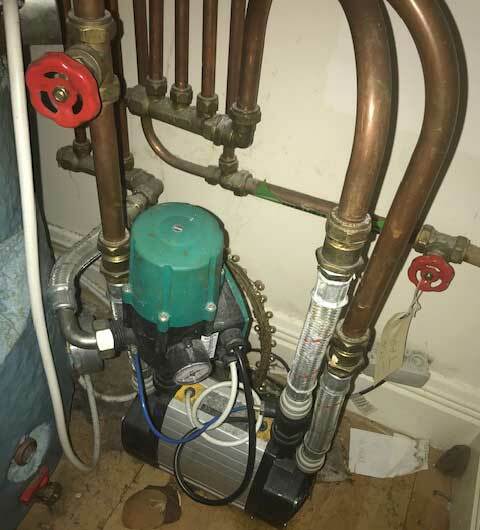 Fitting a booster pump will put it right! Pete the Plumber will boost your bath and shower pressure by adding a booster pump to your system. 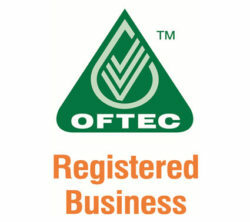 All pumps come with a minimum of 1 years parts and labour guarantee or as stated by manufactures.